Before heading out into nature you want to make sure that you’re protected from the pests that await. Commercial bug sprays are efficient and do the job they’re supposed to do well. The problem lies in what ingredients they’re made from. Take a look at the label and see if you can pronounce everything. Chances are you won’t have an idea what you’re spraying on your body. If that’s the decision you want to go, waste your money and buy some. 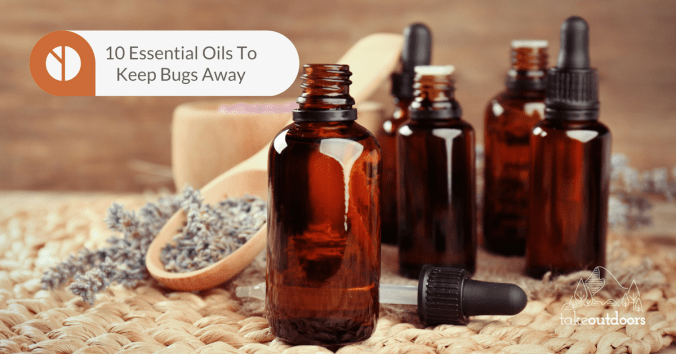 It’s so easy to make your own bug repellents and essential oils will give you the best bang for your buck. All natural, essential oils provide pure chemical properties confirmed to repel pests in addition to their extensive health benefits. In fact, most commercial companies include these essential oils (and other potentially harmful chemicals, making them a no-no) in their own products because they know the truth about their capabilities. But how do you know which are the best essential oils? 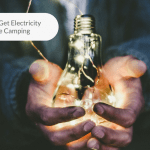 Here are 10 Essential Oils to Keep Bugs Away While Camping. Some may hate its smell but lemongrass is an excellent bug repellent. The scent is bold and citrusy, deterring mosquitoes and can even be implemented as an antiseptic. Interestingly, the common essence included in the more popular bug repellents is citronella, a cousin plant to lemongrass. They look and grow similarly as well making them difficult to tell apart with the exception of the reddish color found on citronella stems. The pleasant scent of lemongrass is refreshing and light so you’ll repel bugs and not your friends and family. 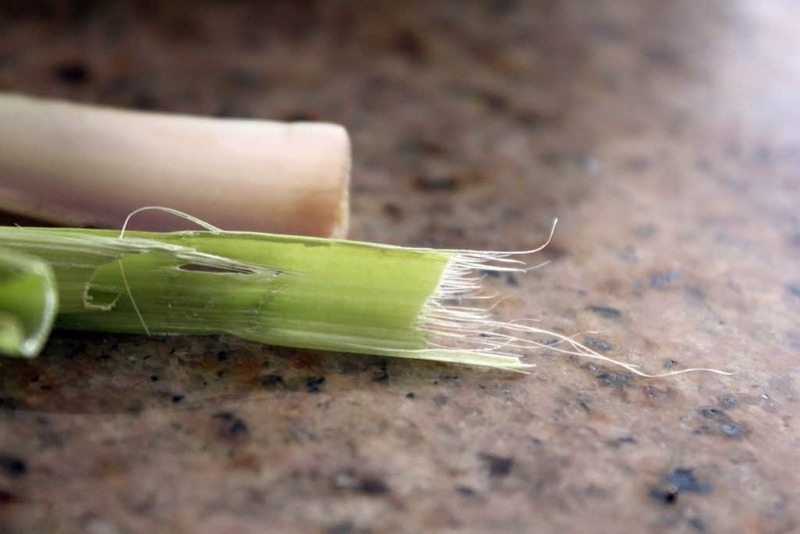 If you make your own lemongrass oil, the stalk can be used as a soup stock ingredient. The tasty herb we love on pizza, salads, and pasta also makes a great oil extract that bugs can’t stand. Basil oil has been found especially beneficial in areas near water. 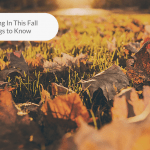 If you’re planning to be around ponds, lakes, and rivers–it might be a good idea to pack some along. People have also found basil oil to be useful in the home. Those suffering from indoor allergies can use a little oil in there next dust cleaning. 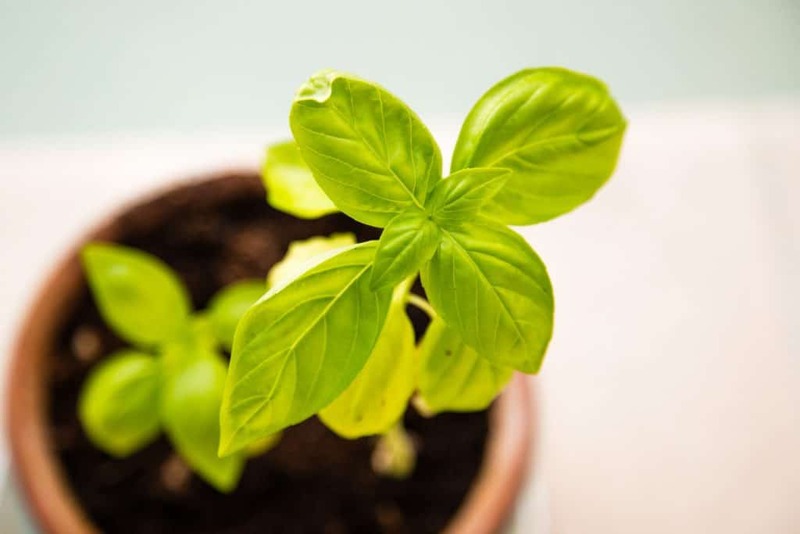 Basil oil is useful in controlling dust mites. Basil oil has also been found to enhance mood, so a few quick spritzes and you’ll keep the bugs away and boost your spirit. This pleasant looking purplish plant has one of those miracle floral scents – light, airy, and relaxing. Lavender is often used to enhance sleep and calm the mind. 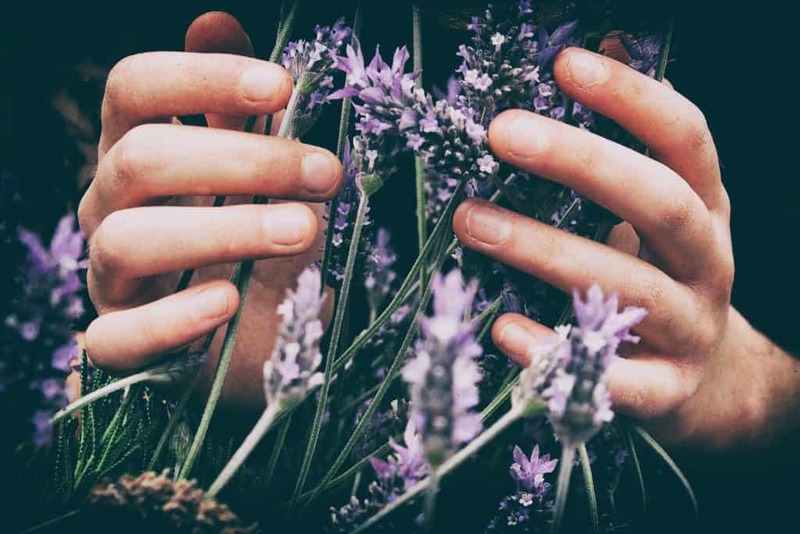 You may have seen everything from lavender pillows, linen sachets, and potpourri used in closets to keep away bugs and moths in the home so there must be a good reason. Using lavender oil as a natural ingredient to repel bugs as also proven effective. It especially works well with ants, mosquitos, and moths. The spray can even be used discreetly as you can inform others that you’re just keeping the air fresh. They won’t even know bugs were ever a threat. 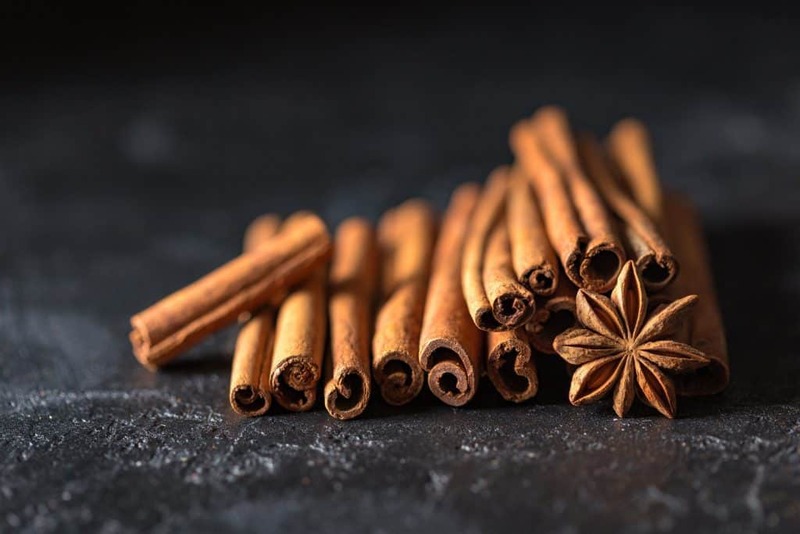 Cinnamon spice really is nice–a nice bug repellent that is. The same spice you add to your baked treats makes a spicy smelling bug repellent. While you may not want to wear this one, don’t be quick to dismiss its application. Cinnamon oil does well at destroying the larvae of mosquitos. 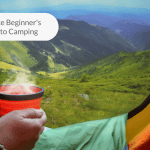 Spritz and spray around your campsite and stop the mosquitoes before they even have a chance to get started. Bonus, your site will smell earthy and refreshing. Many commercial bug repellents contain the chemical DEET because it’s so powerful against pests. DEET has been known to leech into the human body and accumulate causing negative side effects. These effects can include seizures, impaired cognitive function, insomnia, and other horrible symptoms. A search for a remedy led to catnip oil. Reportedly ten times stronger than DEET and all natural. 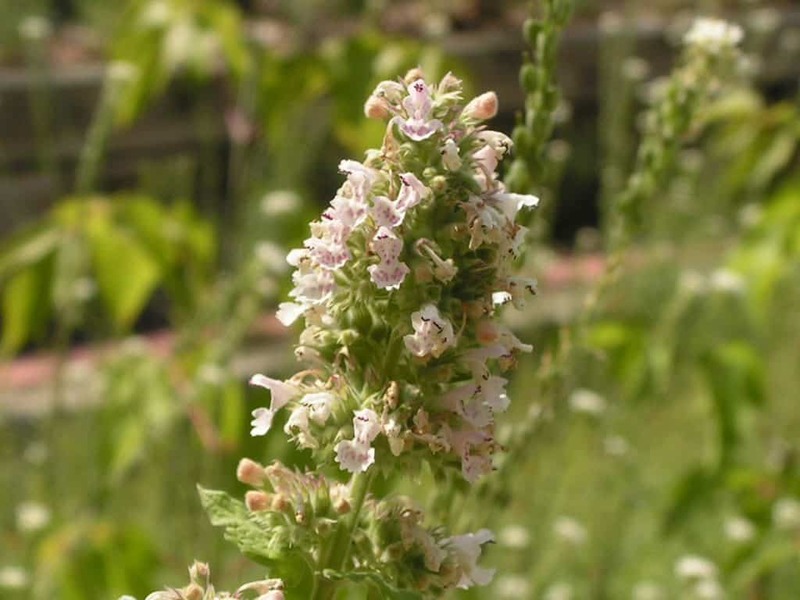 Catnip oil–a member of the mint family–is a great choice to repel cockroaches, deer ticks, and termites. Catnip oil has grown rapidly in popularity due to its numerous other benefits as well. Antibiotic and astringent properties make it excellent for health reasons. 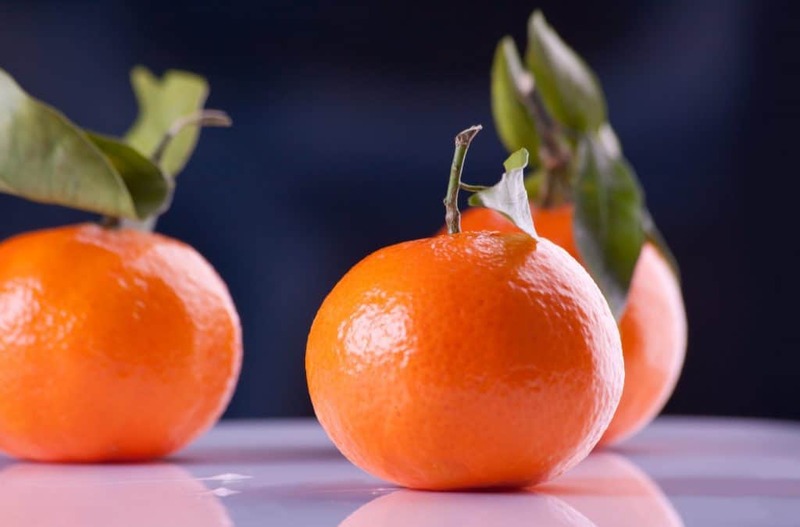 The smell of orange is energizing and fresh making it a perfect ingredient for any aromatic product. Their scent has been found a favorite among those used to clean the home, but orange oil has the unique ability to repel pests. Orange oil is especially terrific at keeping bees away. The effective combination for whipping up a personal bee repellent is two parts orange essential oil, and one part rubbing alcohol–perfect for keeping the bees away. For those with allergies or anyone with a fear of bees, this can bring a little ease knowing orange oil is on your side. Tea tree oil is one of the most versatile and widely used essential oils. It’s used in everything from mouthwash to laundry detergent. 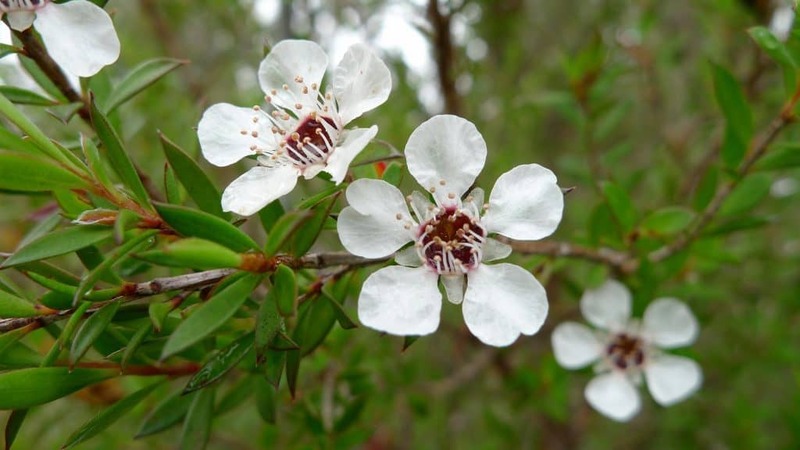 Tea tree oil has been used for healing for centuries. It’s antiseptic, antifungal, and antibacterial properties have helped heal many wounds. In camp, spraying a solution of tea tree oil and water around your tent can help deter pests naturally. This creates a “force field” around your shelter that will leave you bite free. Tea tree oil not only prevents the bugs from biting, but it can reduce the inflammation on bites that have occurred already. 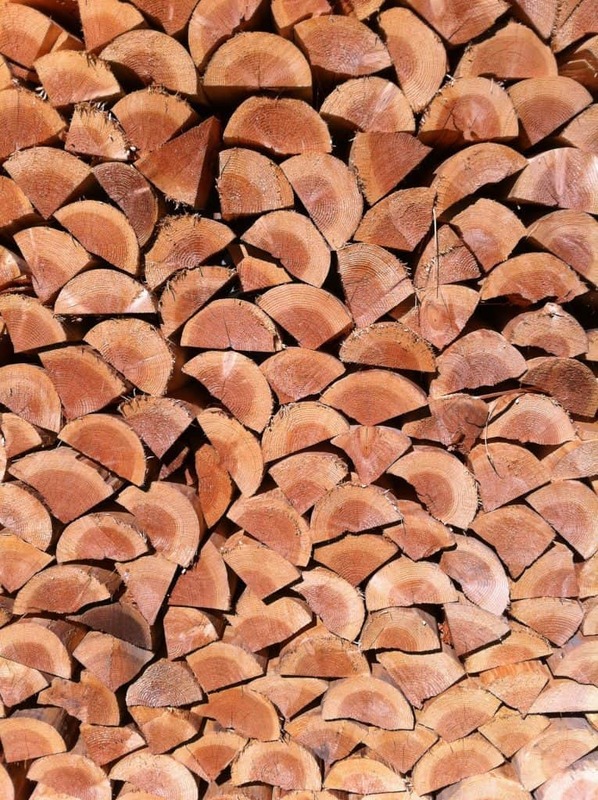 The smell of cedar has an earthy aroma. Benefits of using the oil have included improved skin. Cedar oil is a natural astringent. It is also great used as antifungal and antiseptic. Cedarwood oil naturally repels insects that crawl and even ticks. Mosquitos, flies, and other flying insects seem to avoid it too. The oil is gentle and can be applied right to the skin or spritzed with a water dilution. Give your sleeping bag and tent a spray and keep the bed bugs away too. Often mixed with rose to maximize aroma and health benefits, the geranium is a plant with a storied past. 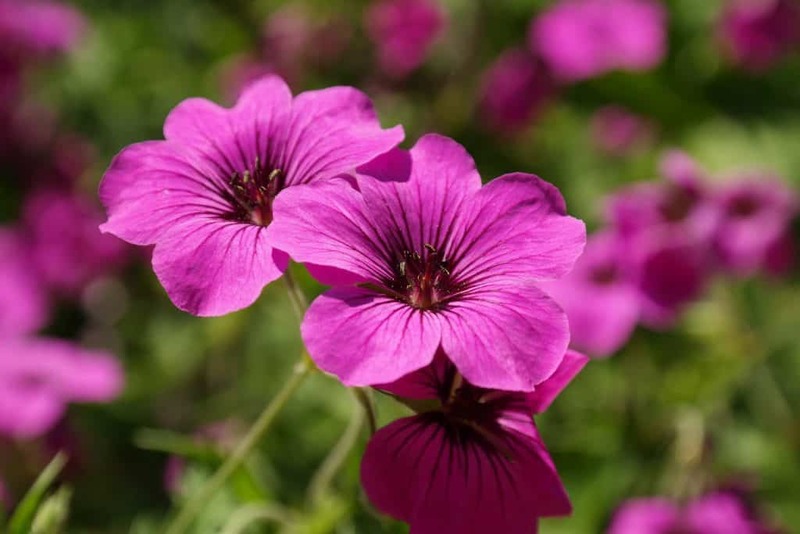 The ancient Egyptians used geranium as a beauty tool. Said to promote beauty and healthy, radiant skin, the oil from geranium has incredible properties. The geranium flower secretes natural oils in order to deter pests that interrupt its life cycle. One of these essential oils is citronella–the natural mosquito repellent. Not only are mosquitoes kept away by this sweet oil, ticks find it to be their kryptonite. It’s a major ingredient in many natural tick sprays for humans and pets. There is perhaps no more popular essence, outside of peppermint, than eucalyptus. The eucalyptus tree, native to Australia, includes over 700 varieties. The main source of eucalyptus around the globe is the Blue Gum, or Eucalyptus globulus, variety. A minty smell with a pleasant, subtle honey aroma makes it an excellent choice for aromatherapy. Used for centuries, people have discovered the versatility of this wonder tree. 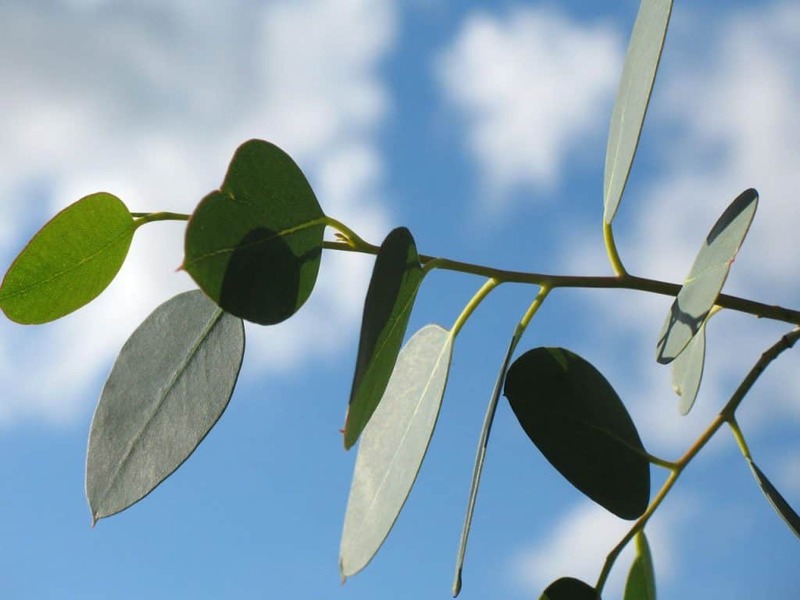 Native peoples have used eucalyptus for their natural health benefits. The tree’s leaves have been used as an antioxidant and anti-inflammatory by extracting their oils. Once extracted they found that the oils were amazing bug repellents. Since then eucalyptus has found its way into almost every commercial “natural” bug spray and repellent. At home, it’s much easier to make your own, and a good rule of thumb is to begin with eucalyptus oil. If you want to protect yourself against a wider range of insects, one recommended way would be to mix the essential oils together. 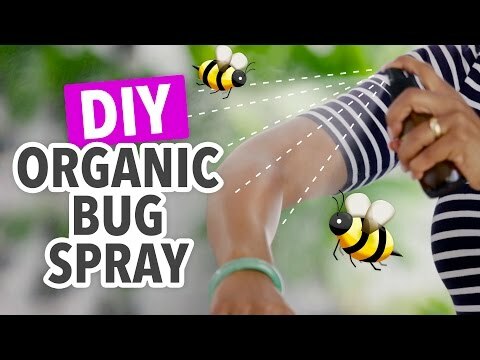 Maria Antoinette has a video that teaches you how to get the right spray bottle and the necessary ingredients to create one natural bug repellant spray. Let’s get creative and mix those oils. 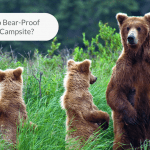 Essential oils exist for almost any situation–this is true for camping especially. Understanding the benefits of each type of oil that goes into your DIY solution is extremely important. Knowing what pests are out there in the wilderness can provide you with the data to make an informed choice. 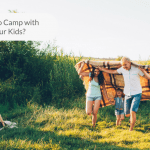 Before heading to your next camp site, prepare the best bug repellent for you using this guide to the 10 Essential Oils to Keep Bugs Away While Camping.